Keep your swimming pool and spa in tip-top condition with pool equipment, chemicals and accessories from Poolmart. 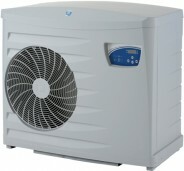 We provide pool supplies across Perth, offering you unrivalled knowledge and a wealth of experience. Contact us for more information about the correct swimming pool accessories, pool equipment, water analysis kits and pool treatment chemicals. Do you know that Poolmart offer Certegy Ezi Pay accross all our stores. Take home today and Pay over time with no interest ever ! Thermal covers use the sun’s rays to slowly warm your pool. These covers float on the surface of the water, bubble side down, and are trimmed to fit all pool sizes and shapes. Whether you want to extend your swimming season or swim all year round, Poolmart has a heating solution to suit your needs. Swimming pool lights adds a special touch to a pool and liven up your outdoor area at night. 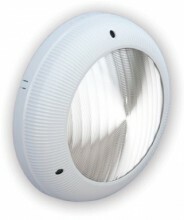 Speck Pumps offers customers electricity saving LED pool lights. 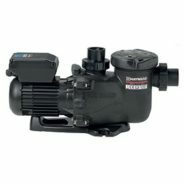 If you’re looking for the best quality pool pumps in Perth at the best prices, our selection consists of some of the most reliable and cost effective swimming pool pumps in the country! Homeowners in Perth have a variety of alternatives when it comes to purchasing automated pool cleaners (APCs). These time-saving devices are easy to use, well priced and extremely efficient. Appreciate the convenience and benefits of automatic chlorination and chemical controllers. Our products include the Chemigem D10, the Waterco Hydrochlor TS Salt Chlorinator, and the Gemini – a salt water management system. 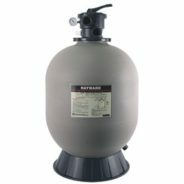 We supply a range of high-quality pool accessories in Perth including sand and cartridge filters to suit all your needs and budgets. Buy pool equipment from Poolmart WA and enjoy endless days of a sparkling blue pool. Contact us today.